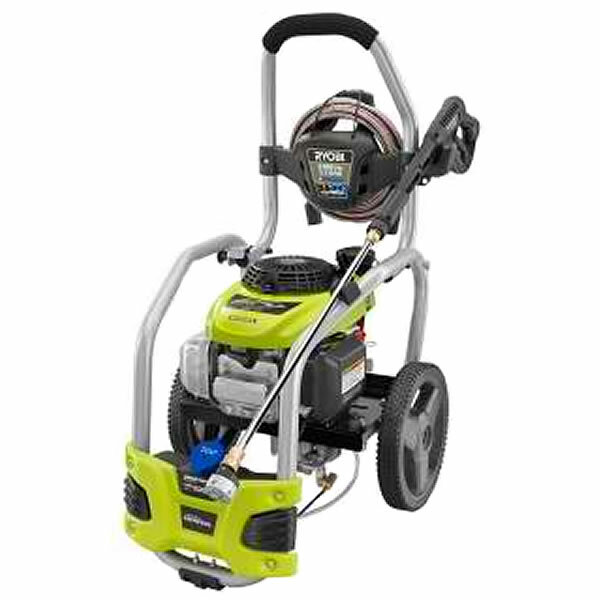 This is the summary of consumer reviews for Campbell Hausfeld PW1350 Pressure Washer. The BoolPool rating for this product is Excellent, with 4.50 stars, and the price range is $93.95-$102.00. 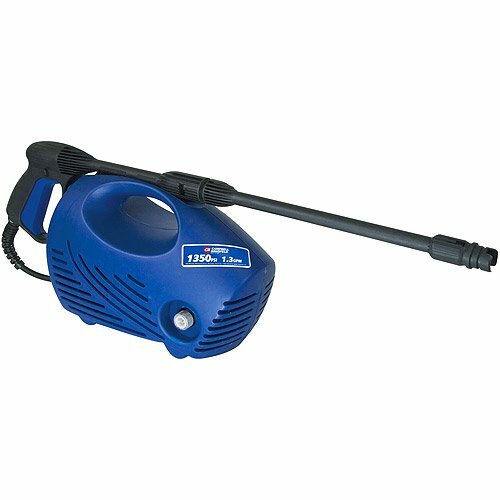 This little machine makes outside cleaning jobs a breeze. 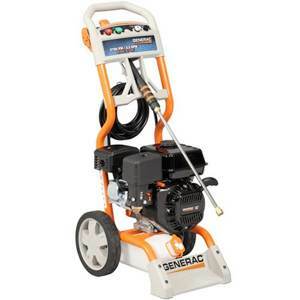 This small machine was very powerful and did a great job cleaning siding and cement sidewalk. Enough power to clean my concrete walkways and lawn furniture. I highly recommend the power washer for around the home jobs. 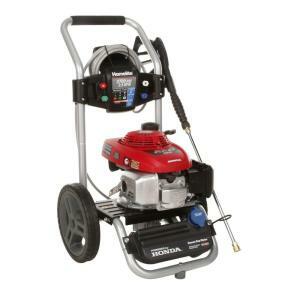 I get tired of firing up a 2200 psi gas washer for small jobs like cleaning decks, furniture, grills, autos and sidewalks. Upon receiving the power washer, I cleaned the front sidewalk. Light weight and definitely powerful enough to handle any job I need it to do. a lot of cleaning power for a small unit. We cleaned our would deck and some concrete and it did a wonderful job. So far, I've only used the CH Power Washer one time and this was to clean the siding - it did a great job. I've cleaned and cleaned with it. cleaning vinyl siding, spouting, decks, boats. 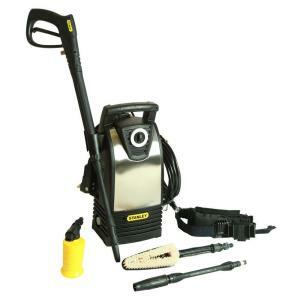 I used it to clean my car engine, wash the car and clean my home air conditioner outside coil (compressor) assembly. It's easy to move around and does a great job cleaning. Bought it and cleaned the sidewalk. It's easy to handle and cleans just as well as the larger one. I'll next use it to clean the car. 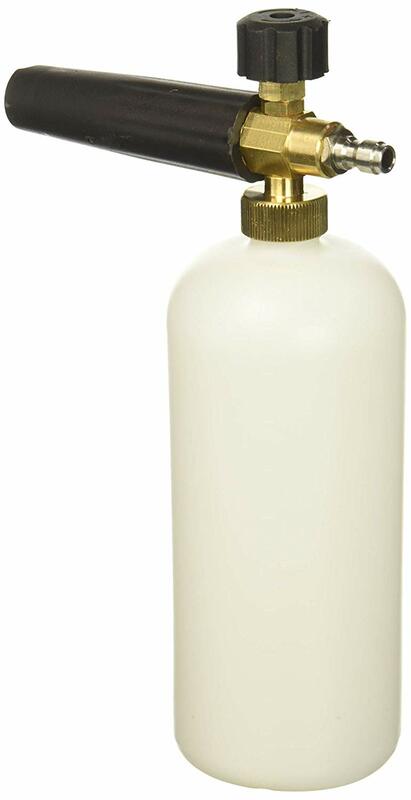 I purchased this to clean the siding on my home, car, boats etc. It didn't clean the bugs off my car, and wouldn't clean the green fungus off of the north side of my home. Bought this to clean my wood deck before I restained it. Once it starting working...worked well. It works great and works fairly quickly. Used this to clean my large wooden porch and worked well. Small in size butit does the work well. This washer works great ,very easy to use ,strong sprayer well made. This doesn't work well at all. After cleaning the opening the machine worked perfectly from then on. It worked great with little effort on my part. It works very well for everything I've thrown in front of it. Not enough power for washing second story windows from the ground. Has good power (enough to wash my truck). Pleanty of power for pressure washing my paver driveway. plenty of power to wash the entire ranch style house I've, concrete walk, patio and deck. 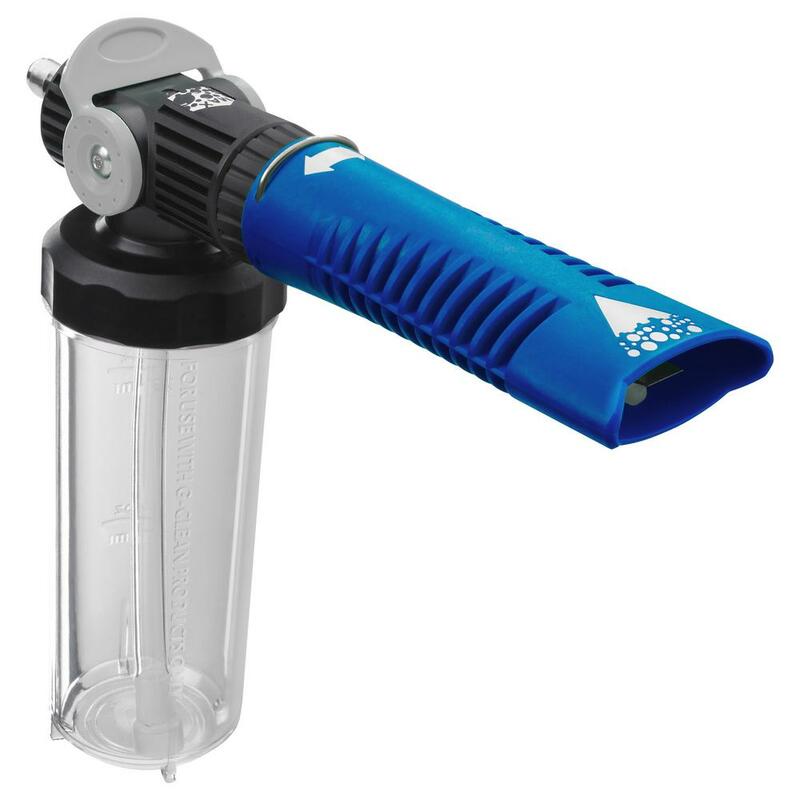 The adjustable nozzle allows for easy pressure adjustment, and I've used the unit to power wash two family houses, a cement driveway, plastic lawn furniture, a wood deck, patio stones, and more. 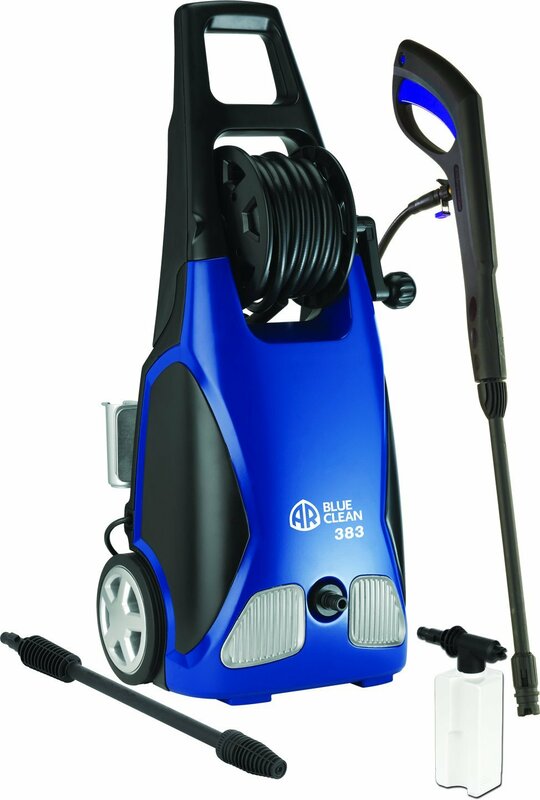 I love this power washer. You can't do a wide spray because it isn't powerful enough to clean. Took it out and hooked it up .... then power washed the garage ... looks great. Has a nice long power cord too. If you're looking to power wash your whole two story home or blast paint off the deck you'll be disappointed. This's a great product and great value that can deliver what the other big boy products can but at a better price!!. 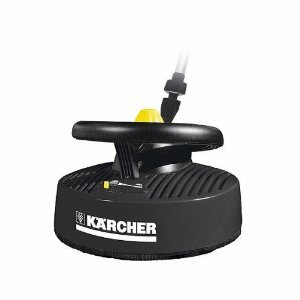 This's an excellent product at a great price and it's easy to use too. A FEW DAYS AFTER PURCHASE PRICE DROPPED $10. I'd my doubts, but it turned out to be an great product. I bought this for my husband for Christmas and he LOVES it!! THEY SAID IT WAS MARKED DOWN WHEN I BOUGHT IT.......TIP- WAIT TILL LAST MIN.